Tips and ideas to make writing report card comments easier. Love them or hate them, report cards are part of school life. There’s no denying that report card comments take a lot of time to write and the process of meeting report card deadlines can be stressful. It’s time to accept the inevitable and get started. Your school, like every school, will have their own system for report card comments. My number one tip is to consult with your Principal or Curriculum Coordinator to get a clear understanding of their expectations. 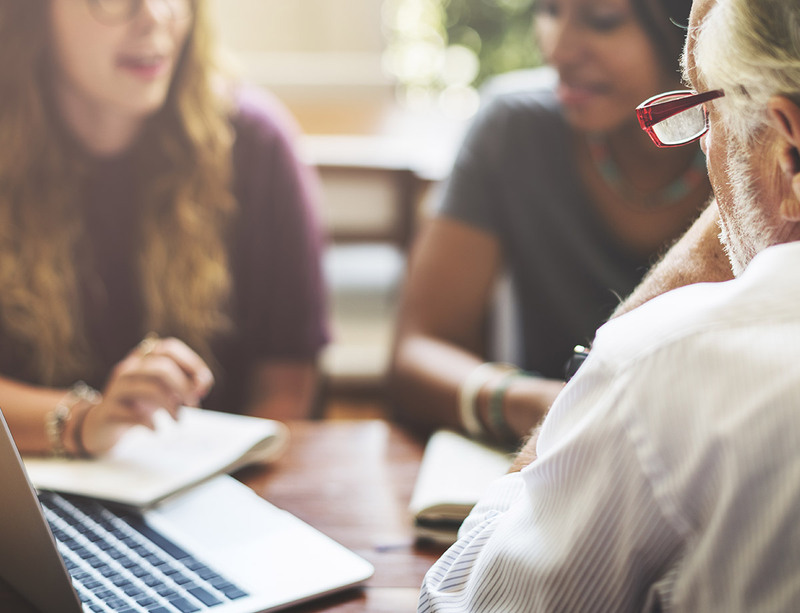 If you’re a first-year teacher and are feeling totally overwhelmed, take the initiative to set up a meeting with a mentor or more experienced member of staff and seek guidance. Prepare your questions and take notes. If you’re a procrastinator, you’re familiar with the stress that goes hand in hand with leaving things to the last minute. 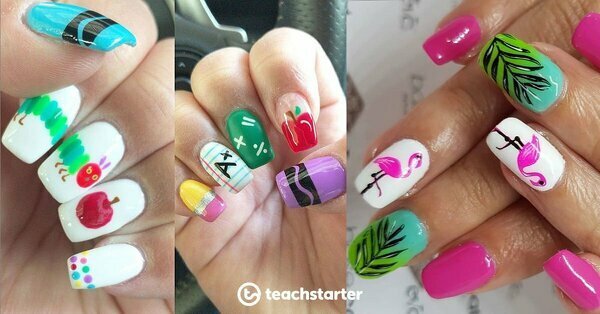 Do you find it hard to get started with report card writing? In my experience getting started can often be the hardest bit. It’s easy to feel overwhelmed by the enormity of the task and the thought of how long it’s going to take to finish report card comments for an entire class. Starting early is a no-brainer, but it’s worth mentioning again. Even with the best-laid plans, report card writing often takes longer than we anticipate. Be your own best friend and get your general comments done as soon as you have gathered enough observational information about your students. Set a timer for fifteen minutes and commit to writing two or three report card comments. Tell yourself you’ve only got to do it for 15 minutes. Break the huge task of report writing into smaller chunks. Consider starting with your general comments. Break your general report card comments into chunks of two or three a day. Start with the hardest task. You’ll be surprised how empowering and motivating it is to know that you’ve completed the bit you were dreading most. It’s all downhill from here! Use positive self-talk. Tell yourself I’ve got this, I can do this, I’m on a roll, and kid yourself – this is easy! Throw a report card writing party. Invite some of your nearest and dearest colleagues to come together and motivate each other to make a start! In an ideal world, you were in a report card comment mindset a the start of the year and have a plethora of observational notes stashed away ready to go. If you are one of these highly organised superhuman beings, well done! You are an inspiration! If not, it’s never too late to start. In addition to your formative assessment, make daily observations of your students and jot them down onto sticky notes. Our newest member of the Resource Team, Royce, recommends keeping electronic notes of significant achievements or areas for improvement as you go. Whether you use OneNote or Google Docs, building a bank of personalised and specific comments for each student from the beginning of the year, allows you to measure growth and progress. Comment banks are a useful go to when you are struggling to express yourself in a clear and concise way. There’s no denying that they are a time saver. Opinion on whether report card comment banks are a good thing is split. In some schools use of comment banks is compulsory, in others they are frowned upon and in others, comment banks are optional. During my teaching experience, I found a happy medium and used a combination of general comment bank statements with my own personalised comments. If you need some help and support, download our free Report Card Comments. These sample report card comments for General, English and Mathematics have been broken down into sub-headings in each section. These comments are suggestions only and will need to be used in accordance with your school’s report card policy. You may find that something has to give to enable you to get through the mammoth task of writing report card comments. As long as this something does not have a negative impact on the wellbeing and education of your students, it’s ok.
Be kind to yourself and reduce your workload. Marking is probably one of your biggest time saturators. During report card writing time, be strategic about the tasks you set to reduce your marking workload. Peer marking and self-marking are great ways to take a load off and it comes with huge benefits for your students! There are times when peer marking provides each student with more feedback than may be possible otherwise (especially for large classes). The feedback may not be as informed as that from the classroom teacher, but it can still be valuable. Exposure to a wide range of ideas and perspectives. Motivation to improve their own work. A deeper understanding of quality and the importance of meeting the success criteria. The opportunity to work in collaboration with others. The opportunity to develop self-assessment skills. 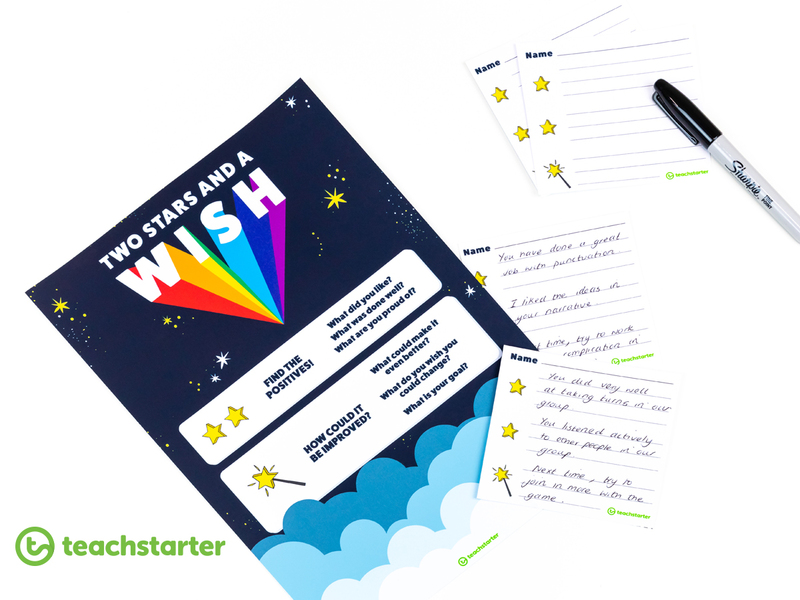 Provide your students with a peer marking scaffold by using our Two Stars and a Wish Poster and Feedback Slips or choosing from our selection of Checklist Resources. This is a personal thing, but I find that listening to concentration and study music has a positive impact on my productivity. The internet has heaps of relaxing and uplifting instrumental music options available, from zenny spa ambience to brainwave beats. Lyrics are a no-no for me when I’m writing, but find what works for you and turn it up while you are writing your report card comments. Be specific. 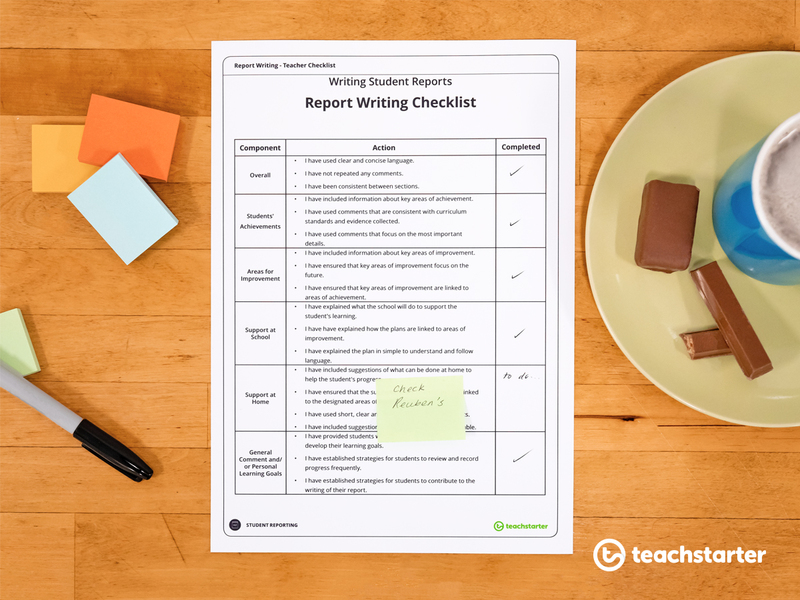 Start your reports with a specific comment about each student. Make reference to a particular activity, task or a moment when students did something memorable or demonstrated significant progress. This will be appreciated by parents and students. Each school does it differently but a general rule is to match your comments to achievement standards. For the ultimate time-saver download our Australian Curriculum Achievement Standards – Mathematics and our Australian Curriculum Achievement Standards – English. These teaching resources provide a complete list of the Mathematics and English achievement standards for Foundation through to Year 6. 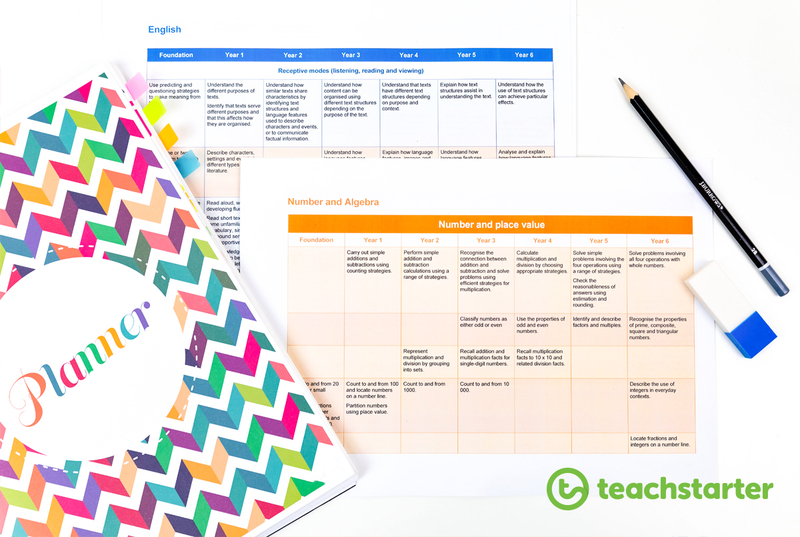 Do you wish you had used this resource earlier in the year to monitor student progress? You are not alone. Make that your resolution for the next academic year. 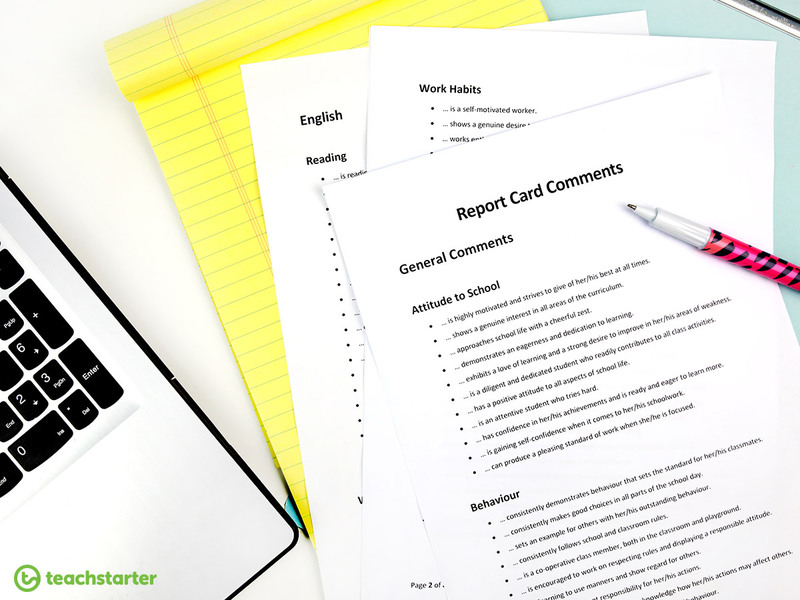 For now, use it to help you to write your report card comments that are based on the achievement standards. 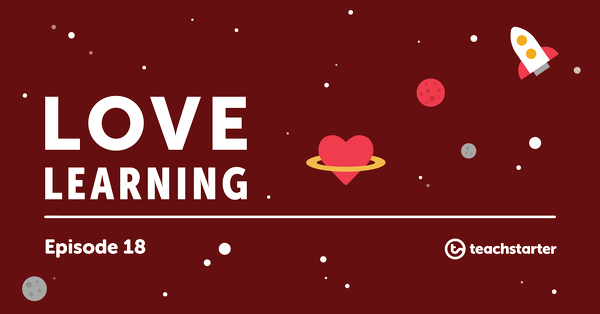 This teaching resource could be your new best friend. Leaving adequate time for proofreading is very important. Even if the ultimate responsibility to proofread lies with your Grade Coordinator or Principle, it is your responsibility to deliver report cards that are as error-free as possible. The quality of your work reflects on you and your level of care. Proofread first thing in the morning. Read your report card comments out loud and also silently. Read them slowly. Use a spell checker and grammar checker as a first screening, but don’t depend on them. Keep a list of your most common errors and proof for these separately. Double check the spelling of names. Double check little words: “or,” “of,” “it,” and “is” are often interchanged. If you’re not 100% certain about a comment, don’t include it. 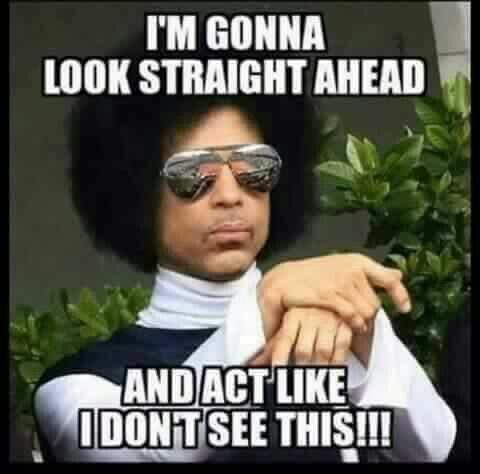 Ask someone who is not a teacher to proofread your report card comments. If they understand your comments, your students’ parents or guardians will too! Check for overuse of the pronouns he or she and the student’s name. Try to alternate use of the student name and the relative pronoun. Checklists help you to keep on track when things feel fuzzy. Your school may have its own customised checklist. If not, download our Free Download: Teacher Report Writing Checklist. 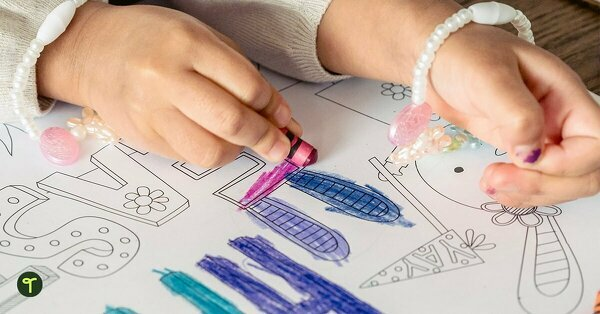 Before proofing, reassure yourself that your job is nearly done by checking that you have included the important components of report card writing. From general elements such as using clear and concise language, to the finer details ensuring that key areas of improvement are linked to areas of achievement, you’ll feel great when you tick the box! Display this poster next to your desk! Writing report cards can be very stressful and it takes its toll on your mental wellbeing. The combination of this huge administrative task, classroom and co-curricular responsibilities in your day-to-day life can really add up. Take responsibility for your own wellbeing. 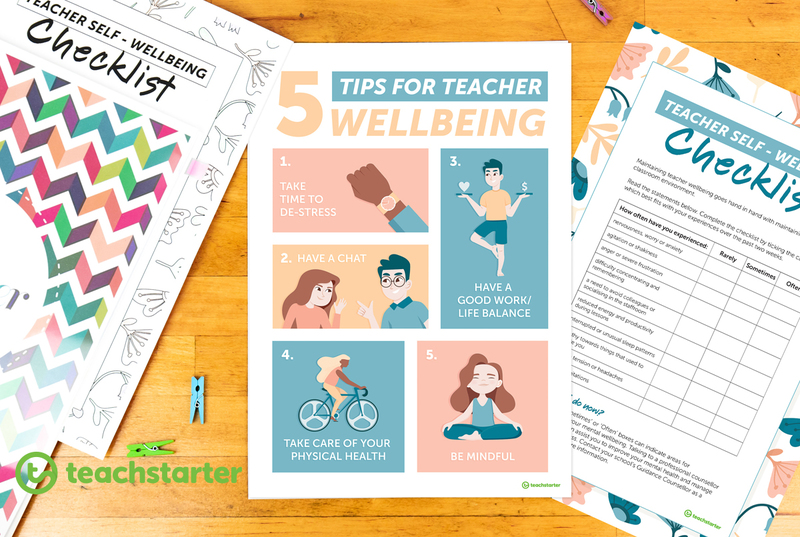 Don’t miss out on our Free Download: 5 Tips for Teacher Wellbeing Poster and our Free Download: Teacher Self-Wellbeing Checklist. Read Emma’s insightful blog – World Mental Health Day | 5 Tips for Teacher Wellbeing for some great tips on looking after yourself in the report card writing silly season. Make time for a giggle. Read Cassie’s blog Stop. Laugh. 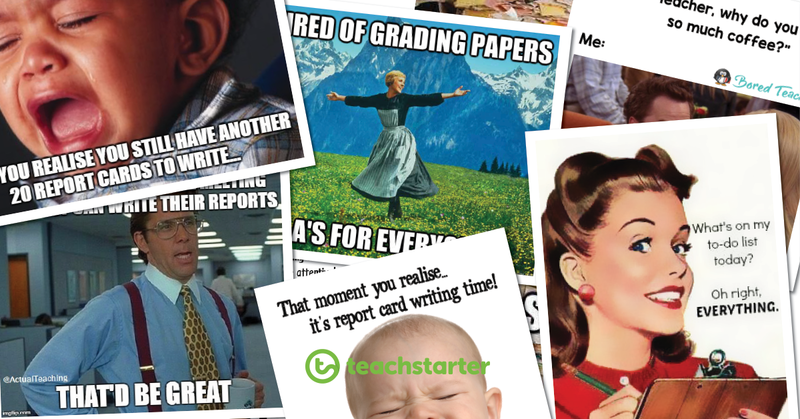 Report Card Writing Memes for a little brain break (teacher style). You’re not alone. You can do it!! Think about how much parents and students will appreciate your hard work and the futures you are building! We are thinking of you and sending you report card comment writing powers. 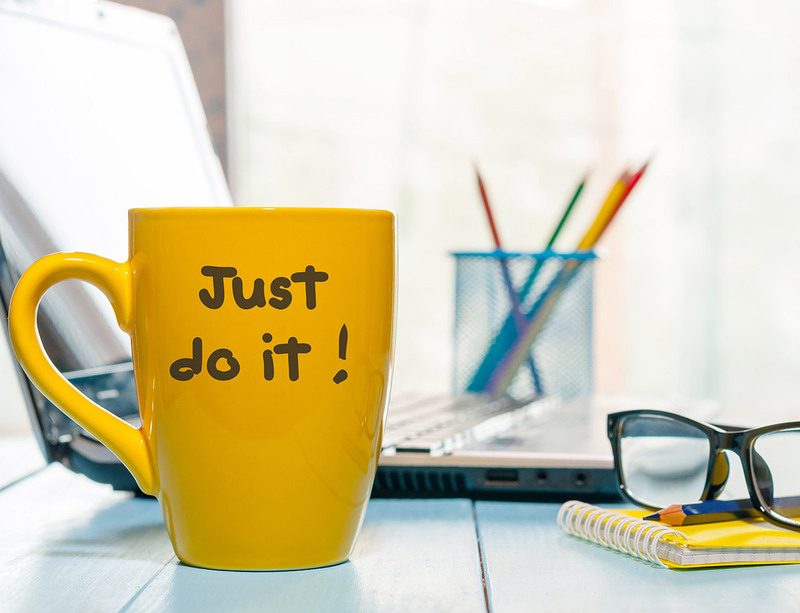 Let me know whether any of these tips and resources help you get the job done. Send me a message on the comments page. Stop! You've almost made it to the break, you deserve a little time out and a hearty giggle. Check out these, the 10 funniest Easter cartoons and memes around!